Mary Becker is a controlling shareholder of Kiski Group Inc, a New York City-based financial services company. 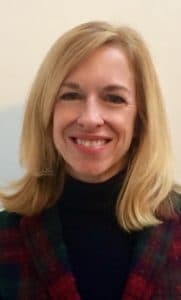 She holds a BA with majors in English and Government from the University of Notre Dame and an MA in English Literature from Duquesne University. Mary lives with her husband and three children in New York City.